As the Mid-Autumn Festival hovers over the horizon, stalls selling a myriad of sweet festive treats will be mushrooming in shopping malls. In addition to the variety of mooncakes available, there will also be mooncake biscuits, which can come in a variety of shapes and patterns. 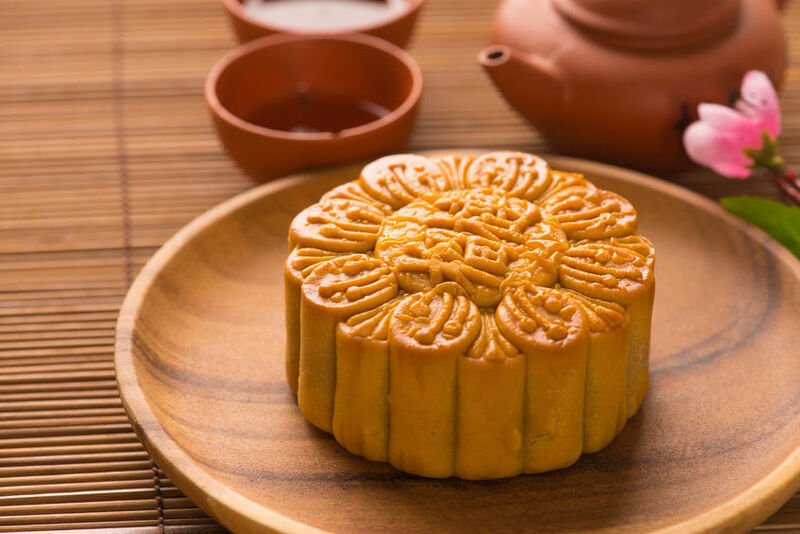 This year, try making your own mooncake treats at home, which will allow you to experiment with interesting flavour combinations, shapes and textures – as well as give you control over the quality of the ingredients you put into your pastries. Note: For all the recipes, if the dough is still sticky after resting for one hour, add an extra 10g of flour. In the mood to try something new? 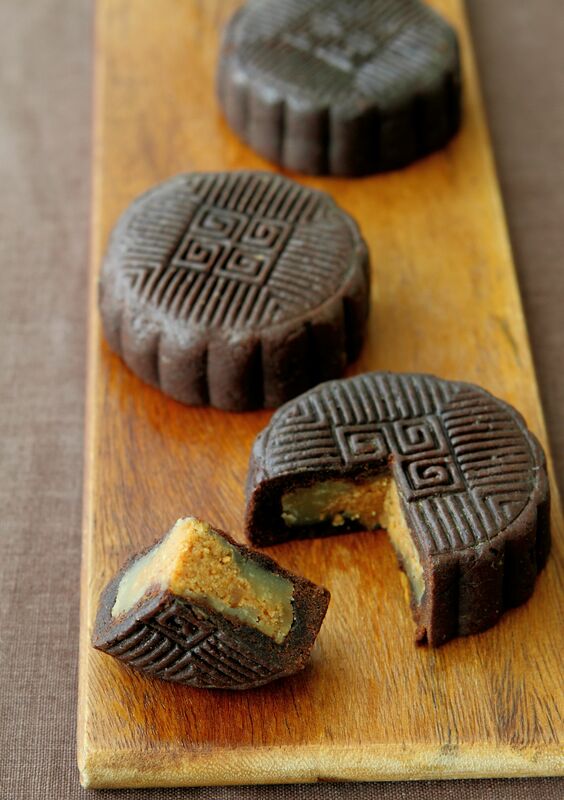 This recipe incorporates the reliable flavours of chocolate and peanut butter in a mooncake. In Chinese symbolism, a crab signifies prosperity and success. 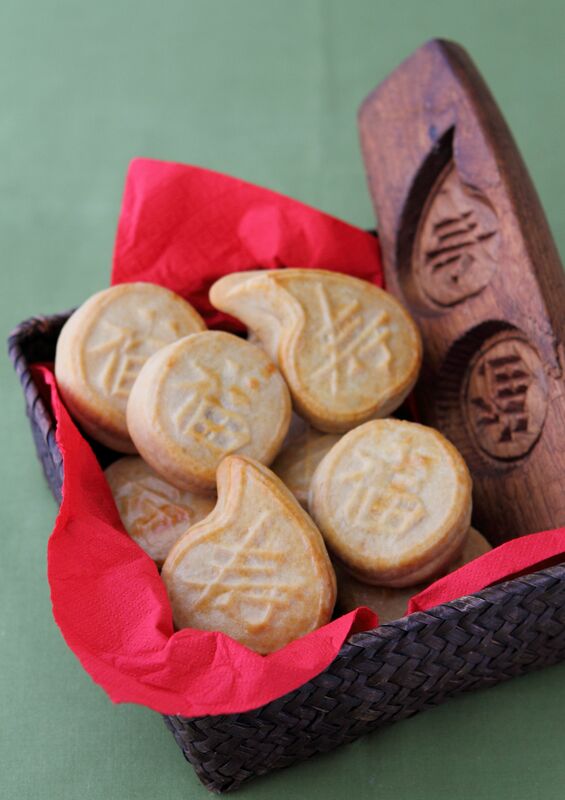 Give these mooncake biscuits out as gifts as well wishes to your family and friends. 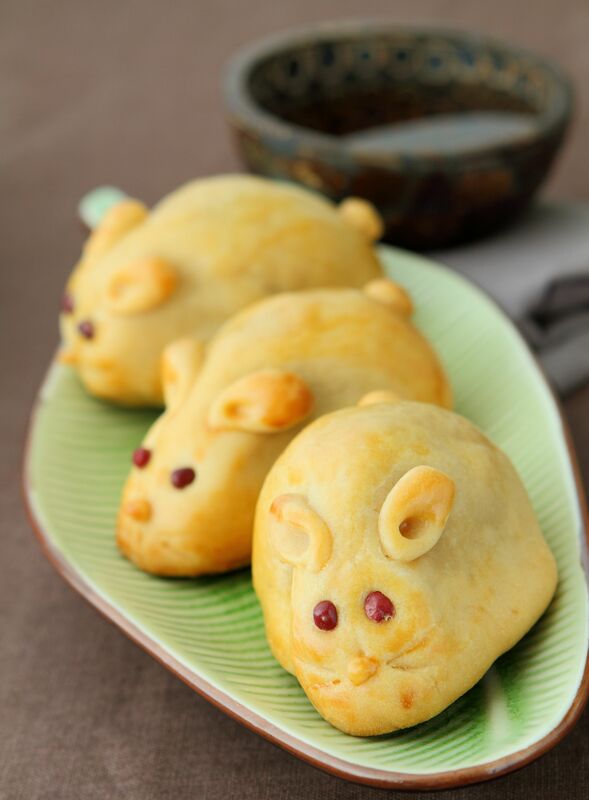 These mooncake biscuits are a nod to the Chinese folklore about the Moon Rabbit. They feature the traditional lotus paste combined with the flavours from mandarin peels and sunflower seeds. 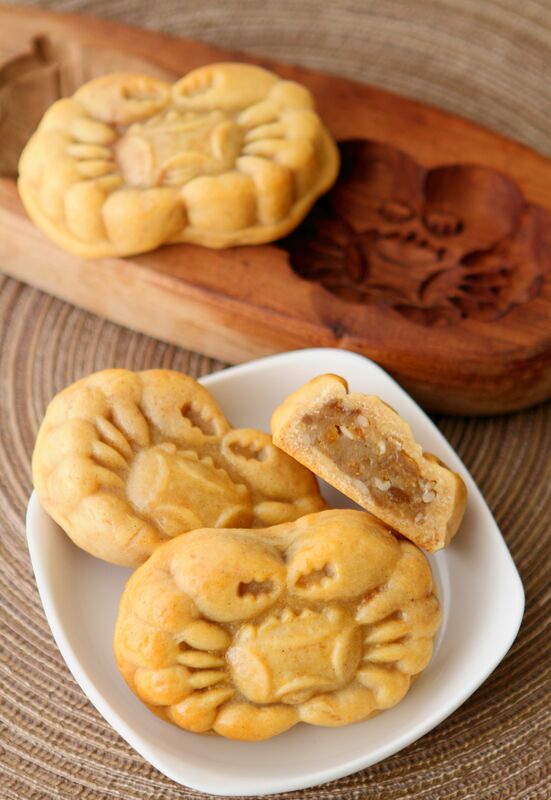 Parents and children alike will find these mooncake biscuits an adorable gift. 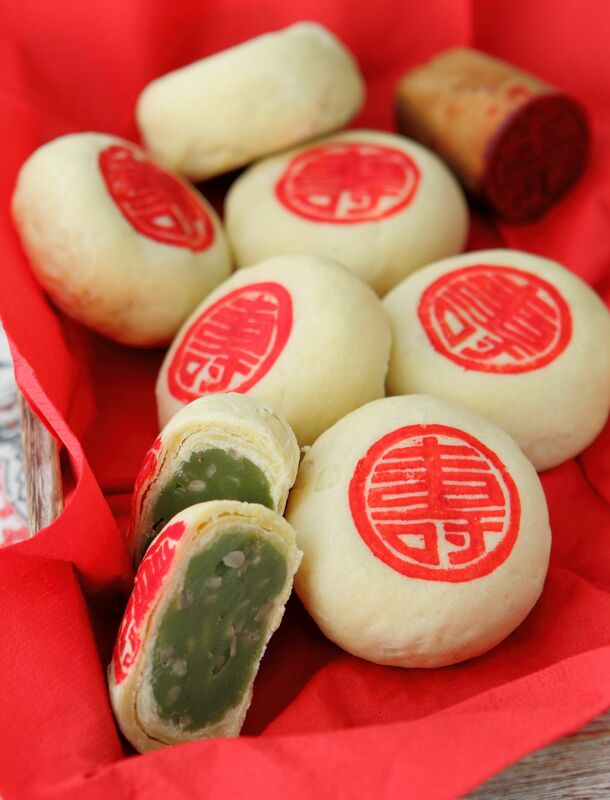 The honeydew lotus paste in the centre is a sweet and fruity surprise for those looking for a new flavour. This delectable treat has a hint of spice from the dried shrimp sambal. 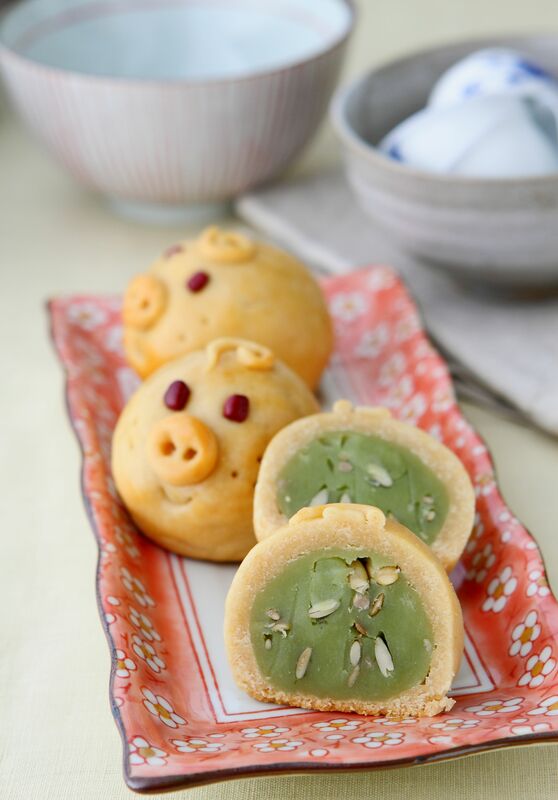 Soft and crumbly, these biscuits are the perfect snack or gift for pandan lovers. 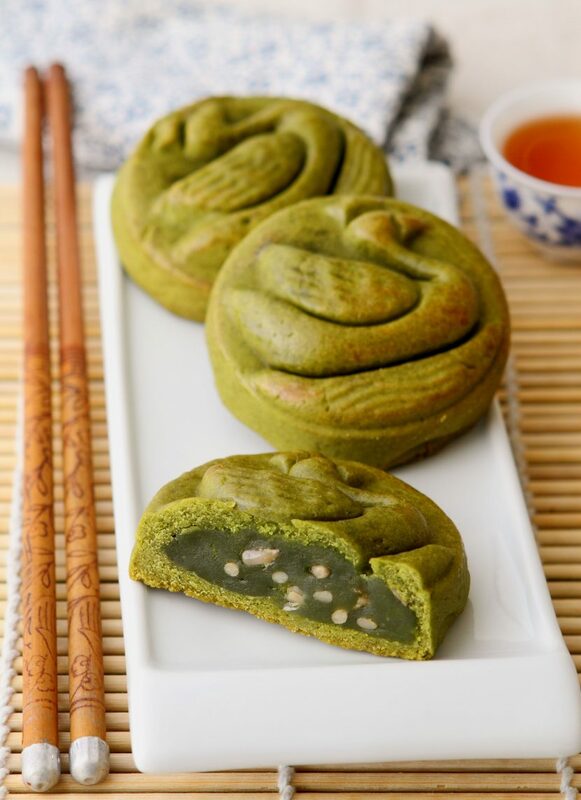 Green tea and mooncake? Yes please! Pop a few of these on a plate for tea and you’re good to go. 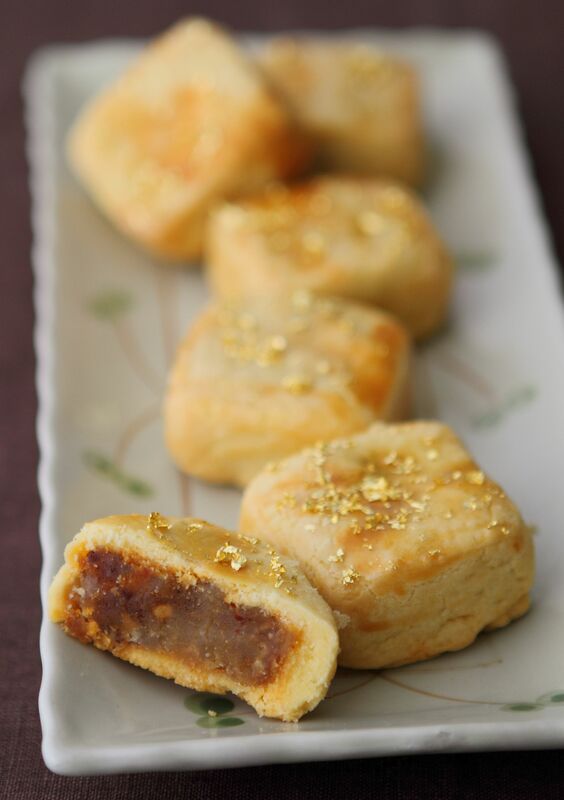 Although ginger is not an entirely new flavour in Chinese cuisine, it makes for a delicious addition to mooncakes. This article and recipes were first published in Flavours magazine.